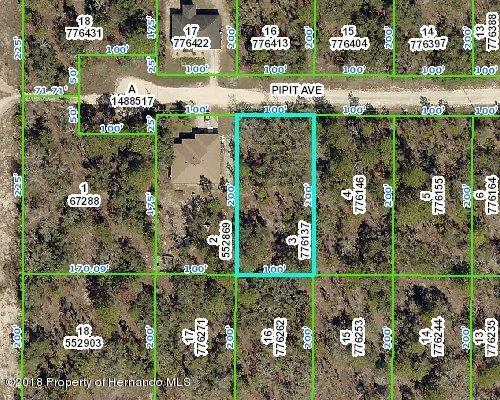 I am interested in 00 Pipit Avenue, Weeki Wachee, FL 34614. Excellent high and dry building lot in the Royal Highlands. Newer homes surround this almost half acre property located on a cul de sac. No HOA or CDD fees.